Rag Huck Box – 10lb. Rag Turkish Colored Box – 10lb. Rag Turkish Colored Box – 25lb. 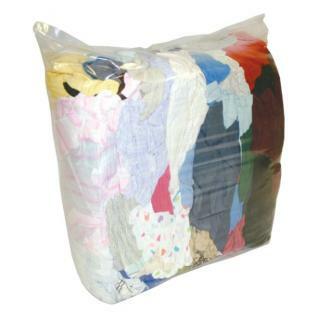 Rag White T-Shirt Bag – 25lb. 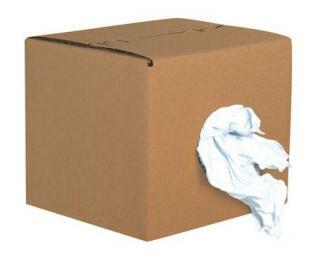 Rag White T-Shirt Box – 10lb. Rag White T-Shirt Box – 25lb. Rag White T-Shirt New Bag – 25lb. Rag White T-Shirt w/ Print Bag – 2lb. Rag White T-Shirt w/ Print Bag – 10lb. Rag White T-Shirt w/ Print Bag – 25lb. Rag White T-Shirt w/ Print Box – 10lb. Rag White T-Shirt w/ Print Box – 25lb. Rag White T-Shirt w/ Print Box – 50lb.